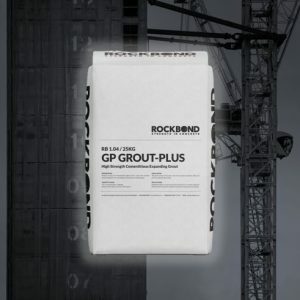 RB 1.08 SUPER FLOW GROUT is a specially designed Portland cementitious 90MPa grout that is used for applications where a very flowable high strength grout is required. 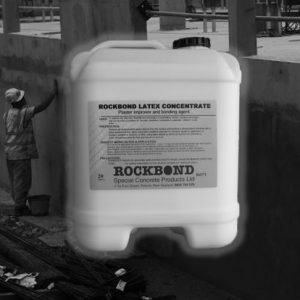 Ideal for the filling and sealing of cracks and fine voids. Supplied in 25kg tri-wall plastic lined paper bags. Ideal for narrow grouting applications and long Drossbach ducts. Between construction joints, precast concrete panels, beams and closely spaced steel reinforcing. Post-tensioned, prestressed concrete cables and ducts. 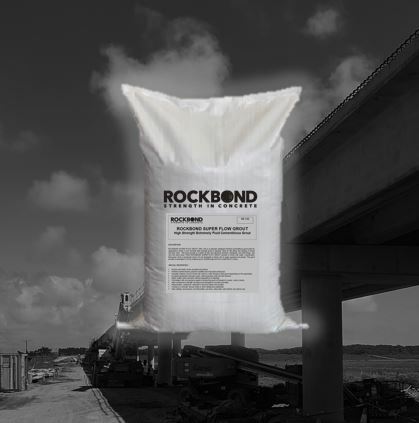 Crack repair on bridge structures. Holding down bolts, bars and rods. Under base plates with clearances of 10mm or less. 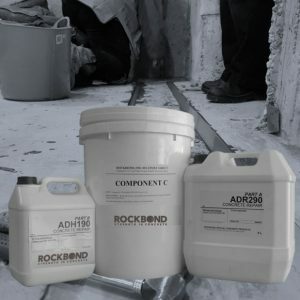 To penetrate and seal fissures in rock, masonry, brick and concrete. Underpinning and stabilizing foundations, loose floor and road slab.